Paint.Net is a powerful free photo and image editing software for Windows PC's, it comes with a lot of a lot features and improvementx. It also features an attractive user interface that supports special effects, layers and unlimited undo. 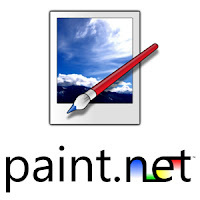 Paint.NET For Windows Free Download Latest Version for Windows PC. Get the offline setup installer of Paint.NET For with a single, direct and secure link. The downloaded setup file is compatible with both Windows 32 and 64-bit versions. Paint.NET is a free software that helps you edit photos and design images on your computer. You can also draw and create designs in a professional way. 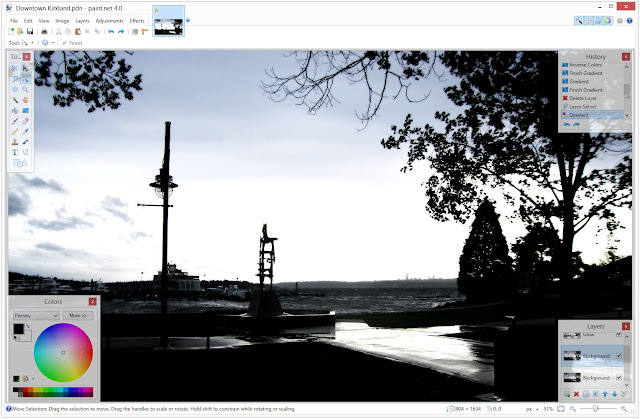 You can import images from your computer and edit them and make many changes by adjusting and controlling the intensity of color contrast and brightness. You can also write annotations on images and control image transparency. Paint.Net also supports Layers design to control all design elements, and you can combine multiple images into a single image in an attractive way. You may also like Adobe Photoshop 7.0 and PhotoScape. Paint.NET has an elegant and easy to use interface You can quickly access a wide range of drawing and editing tools available on a side panel, so you can use pencils and drawing brushes, as well as using a color bucket to colorize areas and design elements you work on. You will be able to draw different fonts and geometric shapes, such as triangles and circles And the ability to write texts, modify and cut images with high resolution and change the background of images and other landscapes. Paint.NET allows you to edit your images in a quick way, so you can trim the edges of images and adjust the size of images accurately, reverse and flip images horizontally or vertically, in addition to rotating images at an angle of 90 degrees or 180 degrees, you can also duplicate any layer with a single click, as well as you can make many adjustments and enhancements to the images and also adjust brightness and color contrast. Paint.NET provides you with a wide range of wonderful effects to convert images into upscale paintings, such as converting images into oil paintings, as well as converting images into pencil, chalk, mosaic, crystal etc. You can also increase the glow on the images to look brighter, you can also remove the red eye with a single click. Paint.NET is one of the best photo editing programs and a good alternative to the Microsoft Paint if you are looking to achieve professional-level designs! Paint.NET it provides you with a lot of tools that help you in the drawing, editing images and create wonderful designs. Even if you are a beginner you can successfully edit and modify your personal photos easily, the program is lightweight and consumes a moderate amount of the processor resources, as it is compatible with all Windows editions, you can now download Paint.NET and use it on your computer for drawing and editing digital images. 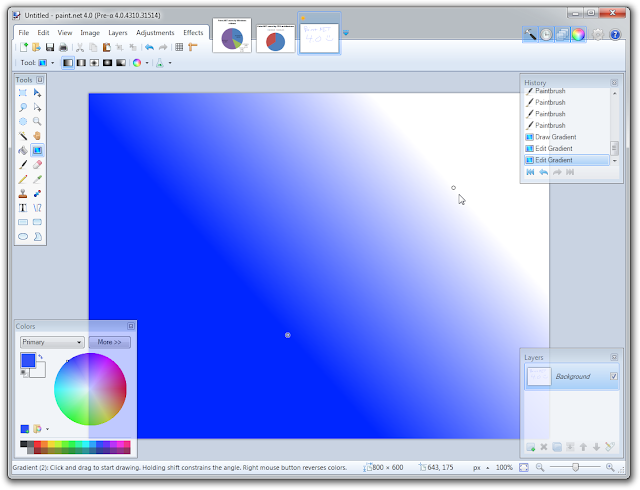 Software Name: Paint.NET Free Download. Click on the button below in order to download the standalone offline setup file of Paint.NET for PC both 32-bit and 64-bit OS.